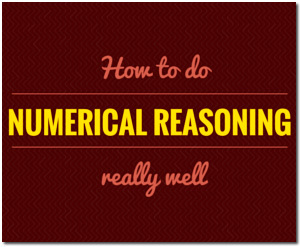 Welcome to our famous verbal reasoning test guide! 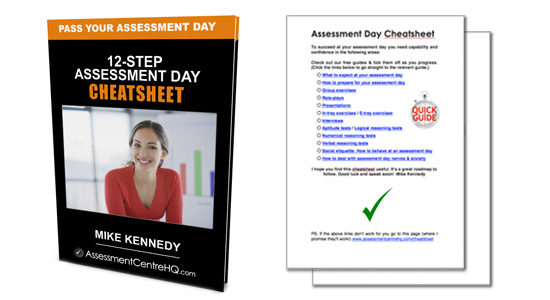 You’ll find tons of useful resources, practice tests & essential tips here. Let’s get started! Let’s quickly cover off the basics, before looking in detail at how to pass a verbal reasoning test. A verbal reasoning test is a form of psychometric aptitude testing that is widely used by corporate employers in interviews and assessment centres. Your English language skills are the main area of assessment, but the test also gives employers insight into your overall intelligence, judgement and business acumen. No. They all assess very similar criteria, but there are variations in the tests themselves. Find out beforehand who your verbal reasoning test was created by (SHL, Saville, Talent Q, Kenexa etc) and to give yourself the best chance of success you should practice verbal reasoning tests created by that company. Sure. Here’s a verbal reasoning question from a real-world assessment centre test. Candidates are required to first read the passage and then choose an answer for each statement: either ‘True’, ‘False’ or ‘Cannot say’. 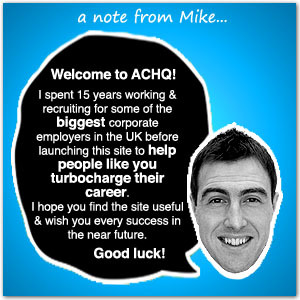 “Many organisations find it beneficial to employ students over the summer. Permanent staff often wish to take their own holidays over this period. Furthermore, it is not uncommon for companies to experience peak workloads in the summer and so require extra staff. Summer employment also attracts students who may return as well qualified recruits to an organisation when they have completed their education. Ensuring that the students learn as much as possible about the organisation encourages interest in working on a permanent basis. Download your copy of our popular free report: The 4-Step Verbal Reasoning Cheatsheet. Absolutely, but before you start the test bear the following points in mind as they will significantly improve your performance. It is absolutely vital that you fully understand the statement – remember that these passages are deliberately written in a complicated style. Small assumptions can catch you out. Read it. Read it. Read it again! A great way to unravel a confusing piece of writing is to start at the end of the sentence and work backwards. For long statements that make contradictory points and circular references this can be very useful in ‘decoding’ their meaning. Nothing will damage your performance more than losing your focus during the test. Verbal reasoning tests are timed and some people find this applies an element of pressure that makes it hard for them to concentrate. Buy some verbal reasoning books from Amazon to brush up on your grammar and interpretation skills, you can find a good selection to get you started here . 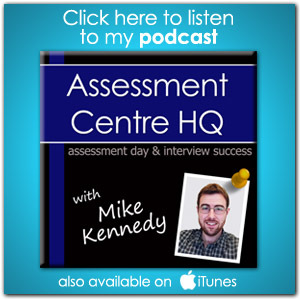 Listen to our podcast on verbal reasoning test success, you can find it here. Most verbal reasoning tests last for around 20 minutes. 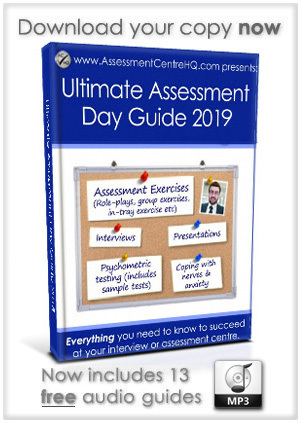 As with most assessment centre activities it’s vital that you manage your time carefully. You should always scan ahead and see how many questions relate to the statement you’re about to read, it will help you gauge how much time to allocate. PRO TIP: As a rough rule of thumb, you should spend about 1 minute on each question. If you are really stuck on a question don’t waste time trying to figure it out. During the 5 minutes you spend pondering one tricky question you could correctly answer 5 others. Don’t factor in real-life intelligence that you know proves or disproves a statement. You absolutely must take the test literally – if it isn’t included in the passage then you can’t include it in your decision-making process for the questions. Great, let’s do it! Why not get yourself a drink of water and clear your head for 5 minutes before you begin? This simple example test has a 15 minute time limit – try and ensure you’re free from distraction (put your phone on ‘silent’, etc) so you can focus wholly on the test and get an accurate result. The two above tests are generic and give you a broad flavour of what to expect from a verbal reasoning test. But remember, for maximum benefit you should practice verbal reasoning tests from the same supplier your prospective employer uses. You can listen to our podcast on verbal reasoning here.